We all have been seduced by the values of blockchain and smart contracts. Transparency, safety, easy and fast payments. However, as any one that has ever buy/sold cryptocurrency knows that easy and fast payments are not always a reality. Most trades need a third party (an exchange). Exchanges are centralized most of the times and with different roadblocks: from the law that they must be obeyed, to technical challenges, security, fees, user friendly interface, etc. Innovation in this area of crypto is much needed. When I first came in contact with Bitxoxo and their affirmations of being the fastest growing exchange in India, that their services comes with 0% fees, I was skeptical. Especially as I saw they launched their ICO. I just thought this is another hyped ICO that declares it is the best. If you are watching ICOs you are sick of those, as I am. However, Bitxoxo turns out to be the real deal. 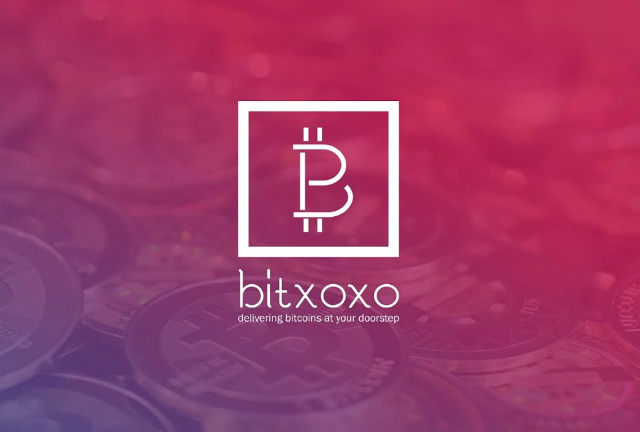 Bitxoxo is a "one-stop destination for buying, selling & gifting bitcoins". Basically it is an exchange. One of the motives why I started to believe in this company and their ICO is that they operate since August 2016. They are the first exchange in India to offer a bitcoin pre-paid gift card, for example. And they have +100,000 registered users. Also, they have invested their time and resources to increase awareness for Bitcoin in India with workshops, guest talks, university activities, etc. This is something that show their interest in engaging with clients directly. It is something that I want to see from a company that declares it's aim as giving the best user experience with their service. Why an ICO if it is already an established company? Well, this guys seem to have plenty of innovations to implement and they want to expand the current services as well. They seem to be aware of what it will take to improve their reach and brand awareness globally. And since they did a good job so far, I tend to believe that their efforts will pay off. Plus, the ICO could end sooner than the announced date of 20 May, since they seem to gather funds pretty fast. Even their pre-sale got around $10 millions. While I encourage you, as always, to read the whitepaer and all their documents before making any investments, I will name some of the features that I take direct interest in. At this time they offer a ICO launchpad service, where verified users from India can invest in ICOs selected by Bitxox team. 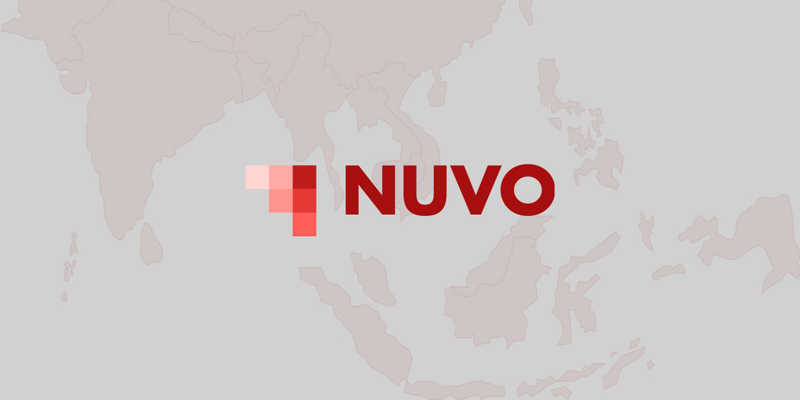 They plan on expanding this service for users all over the world. This will reduce the load of work needed to go through ICOs that you want to invest in. While, also, reducing the time need to apply for whitelisting for example. There are plenty of things they planned, so I encourage you once again to check their website and whitepaper. I will leave bellow all the important links for this project.